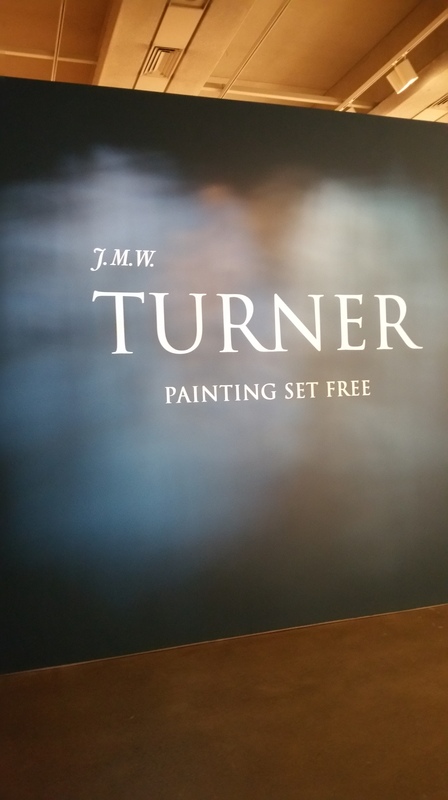 J. M. W. Turner: Painting Set Free. | Dreams are the poetic expression of the soul. 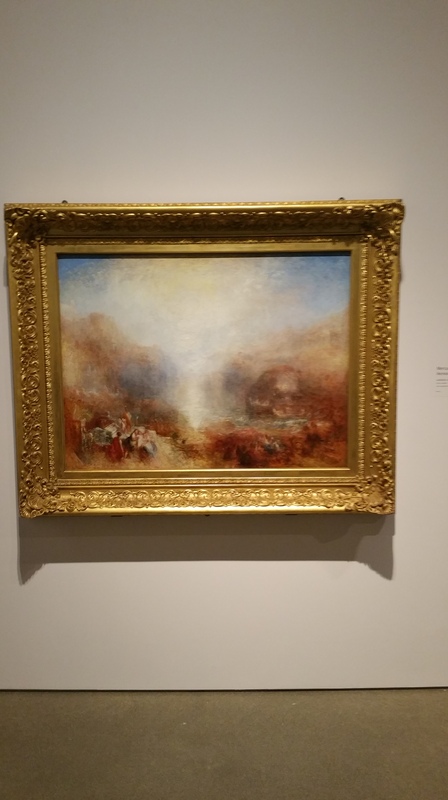 Last Thursday, I ventured to the Art Gallery of Ontario to attend the much anticipated J. M. W. Turner: Painting Set Free exhibition. Nice it was to have run into an old colleague during the members’ preview, when it is then not overrun by tourists, whilst wondering from salon to salon being bewitched and inspired. This show did not disappoint. 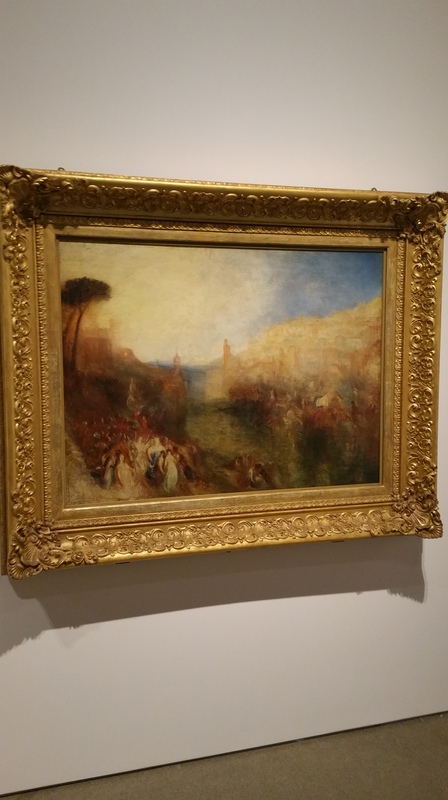 This is one of my favourite Turner’s in the exhibition which I will return to at least once weekly for its duration. You can never be too inspired by great art. 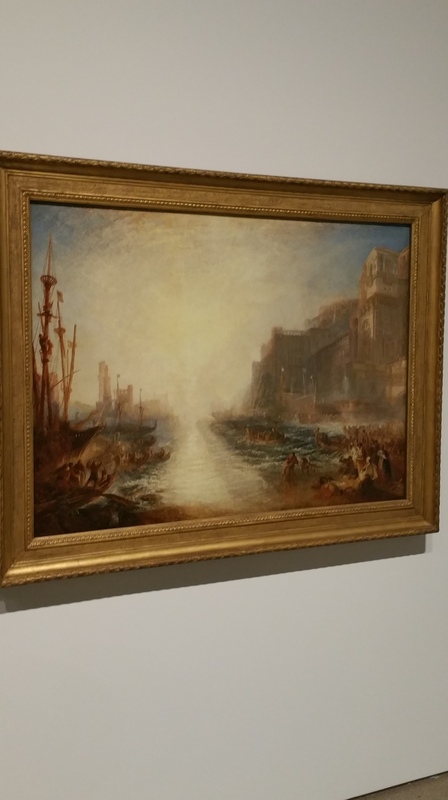 Without doubt, this is my favourite J. M. W. Turner painting in the exhibition currently at the Art Gallery of Ontario. So sublime yet soulful. 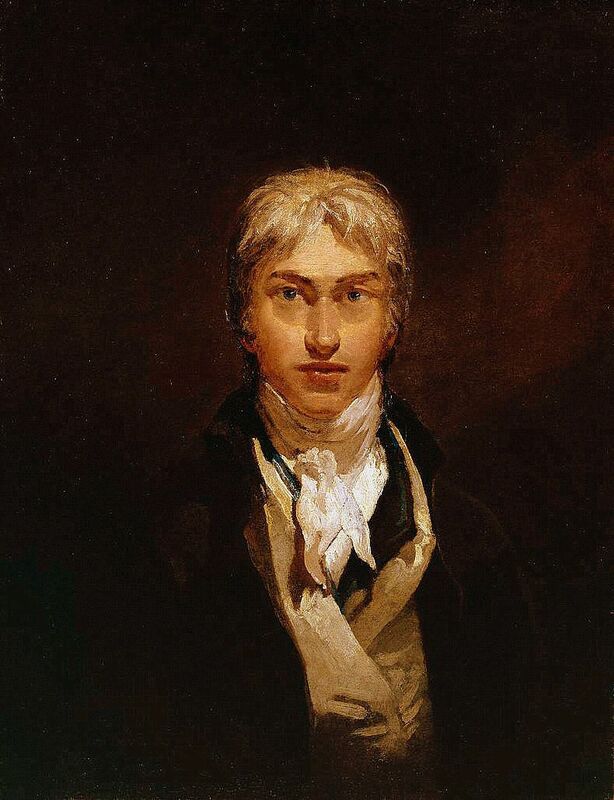 This self-portrait is not in the current exhibition, J. M. W. Turner: Painting Set Free at the Art Gallery of Ontario. Gosh, I wonder what his Michael Overleaves were. 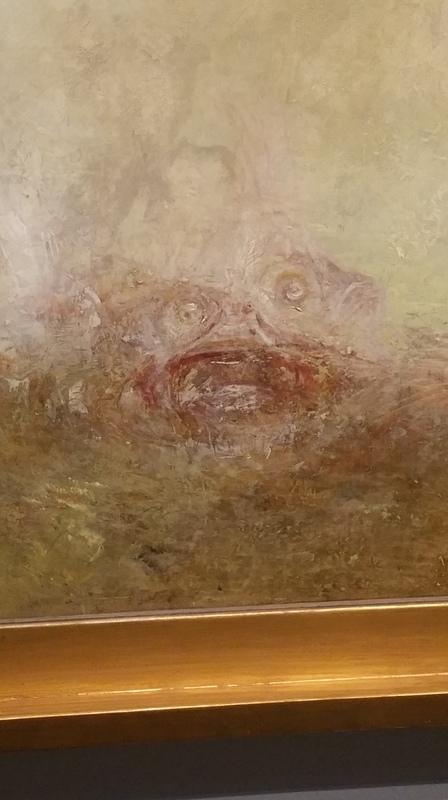 Based on this self-portrait, I am getting a Scholar/Sage or Artisan kind of vibe off him. However, since I have never channelled the Michaels and would never think to be a bold-face fraud, I haven’t a clue what his overleaves could possibly be. 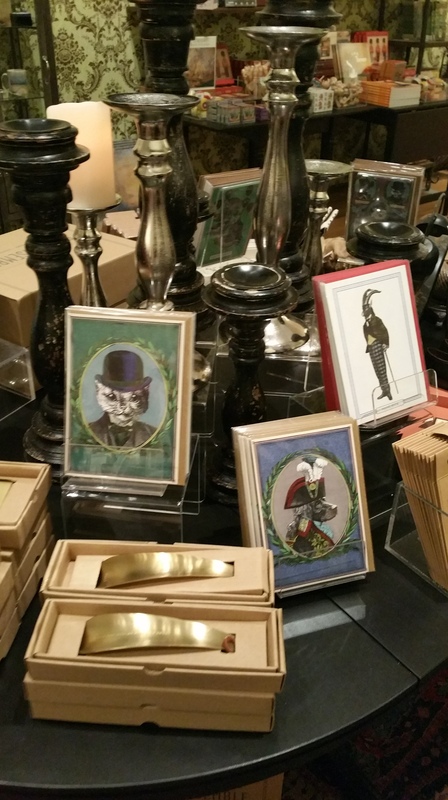 Of course, there are more exquisite paintings in the exhibition but it is not my place to include them all herein. 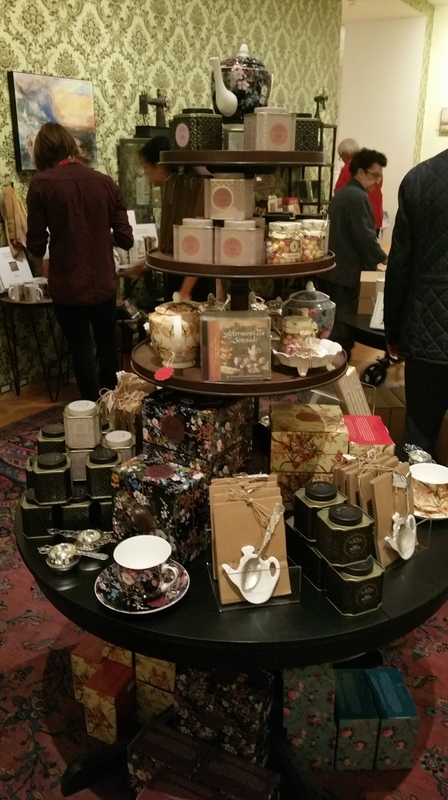 However, one of the most glorious parts of the exhibition occurs on exiting the final salon. 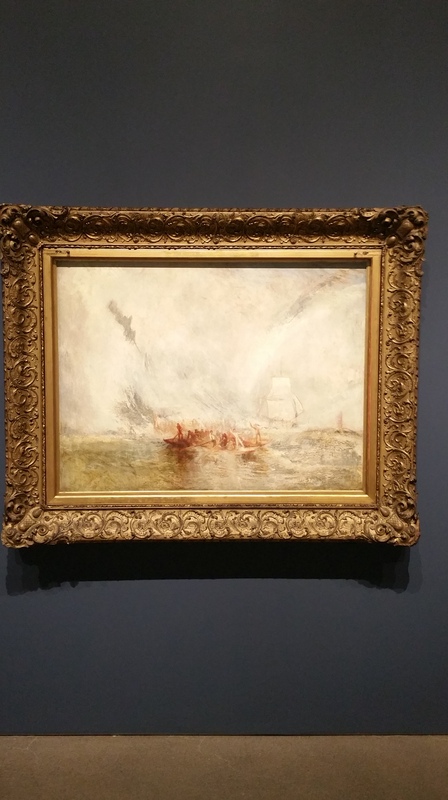 You are magically spirited back in time as though on the set of the masterful Mike Leigh film, Mr. Turner with the able Timothy Spall in the lead role. Every attention to detail is spot-on. 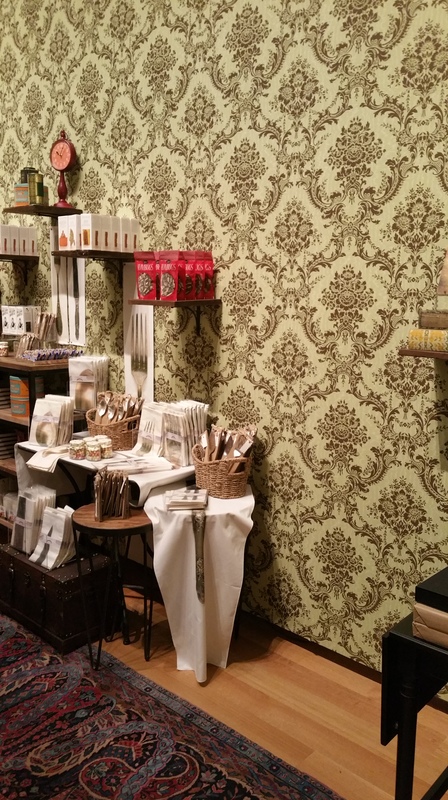 This gift shop ought to be awarded some design/curatorial award for getting it just right. From the wallpaper, to the rug the choice of colours; indeed, it could only be topped by having had a live fire going, candlelight. Goodness, even one of the salons had music and a swelling seascape projected onto the salon’s walls. 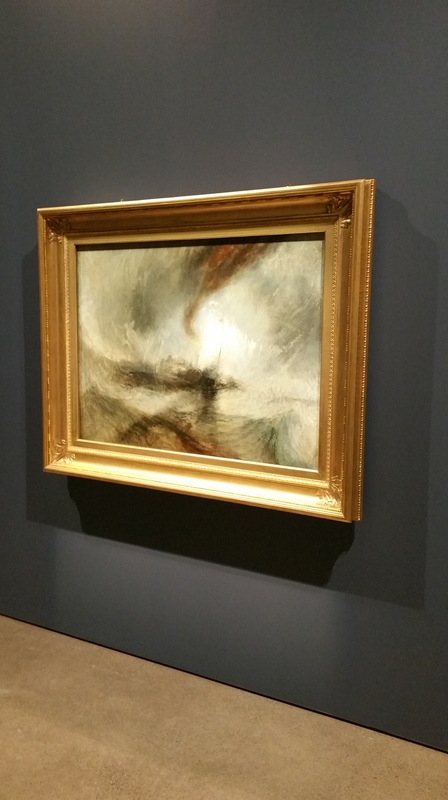 By far, this is one of the best exhibitions that I have seen at the AGO since returning to live here from Montréal more than a decade ago. 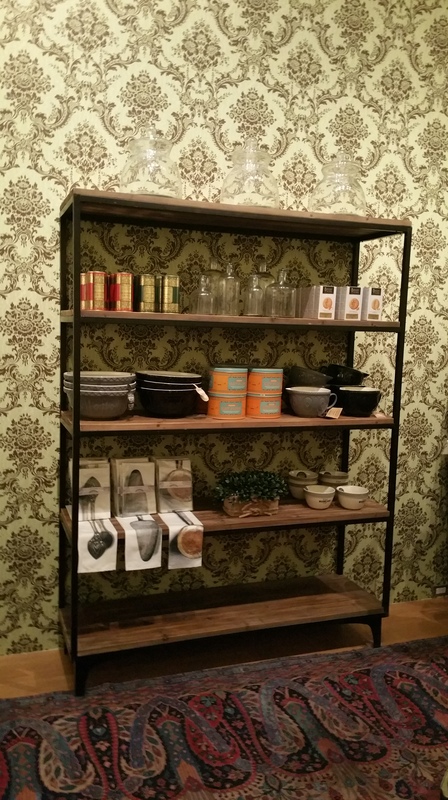 Photo: All photos, Arvin da Braga using Samsung Galaxy Note4. This entry was posted in 19th Century Art, 19th Century British Art, 19th Century British Artists, Art, Art Exhibition, Artists, British Art, British Artists, Creative Genius, Film, Michael Overleaves, Michael Teachings, Oil on canvas, Oil paintings, Painters, Painting, Photography, Portraiture, Romanticism, Visionaries and tagged 2015, Art Gallery of Ontario, Britain, England, J. M. W. Turner, J. M. W. Turner: Painting Set Free, London, Mercury Sent to Admonish Aeneas, Mike Leigh, Mr. Turner, Regulus, Samsung, Samsung Galaxy Note 4, Self-portrait, Smartphone photography, Sunrise with Sea Monsters, Tate, Tate Museum, The Departure of the Fleet, Timothy Spall, United Kingdom, Whalers. Bookmark the permalink.